-It’s been said before that the way to become a better kiter is to purposely go out in light wind and learn finesse in your kite control. The difference in the way you fly the kite crucially becomes the difference between crashing and keeping the kite in the sky. 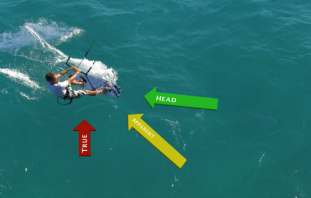 Try it on land and on the water and see if you can keep the kite up 1st then head out on the water with your body positioned for maximum efficiency. 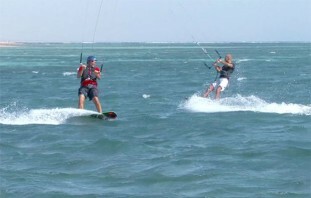 Check out our other post on Light Wind Technique to read how. 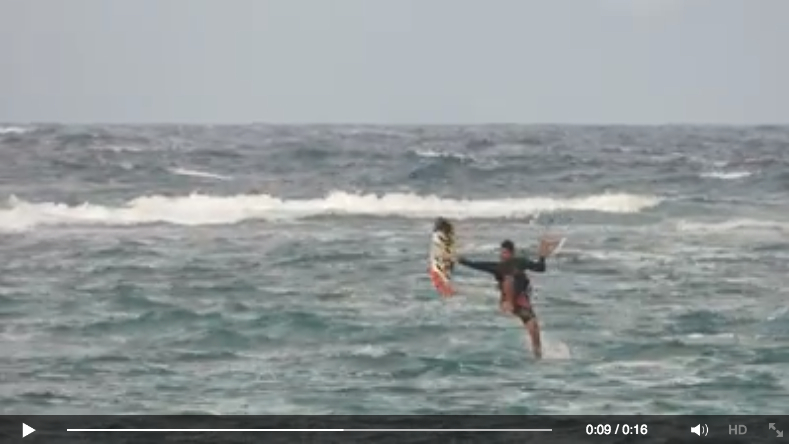 -Get to know when your kite is about to fall, stall or ‘hindenburg’ for a quick recovery. You’ll crash it a lot before you are experienced and in tune enough to anticipate what’s happening and rectify the situation. 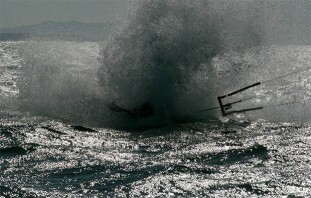 -Know when the wind drops too low so that you should decide to get off the water. Prevent yourself from being stuck out to sea unnecessarily. 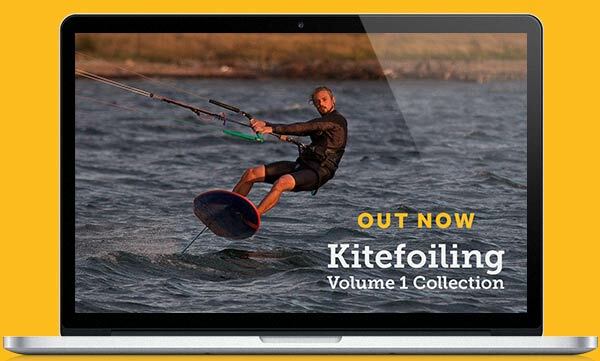 Perfecting your kite control before you get up and riding will help you massively in the long run, and then when you do crash whilst riding, you’ll be a lot better at board recovery and relaunching too. You are unlikely to land a trick the 1st time you try it, and that’s not a bad thing as practise makes perfect. 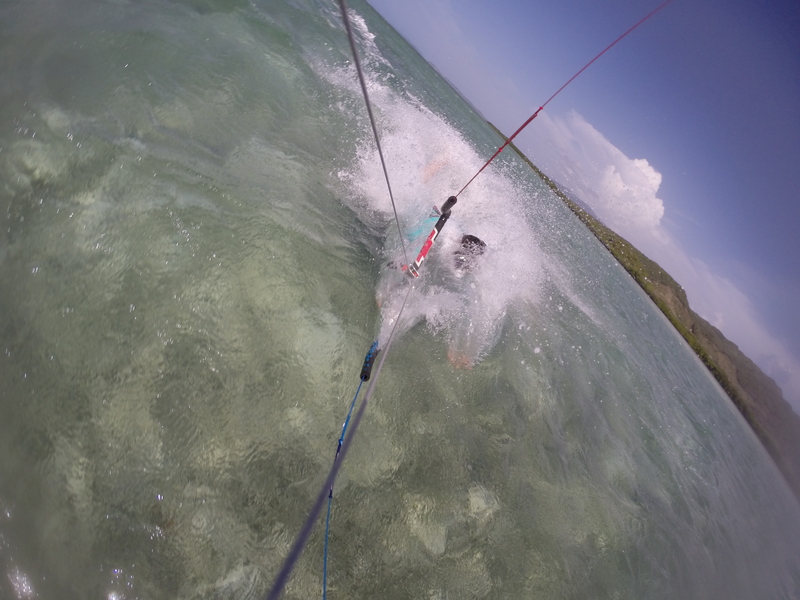 Find what you want to try via our instructional videos, watch, learn and GO FOR IT! If you commit properly you’ll either land it, or crash it, but through crashing you’ll be able to easily assess the mistakes you are making via our common mistakes video chapters. Those people that really want to progress are always crashing their kites (including the pros). My friend Ivan (see video above) often crashes as he’s always trying new moves, but in doing so he’s progressing so much faster than other kiters, and manages to have a laugh at himself along the way. Have a read of how fear will hold you back and how to not be afraid of crashing. Failure is in fact key to progression as very rightly pointed out by Rob in his previous blog post. In fact there was a point not too long ago that I seemed to end every session out in Cape Town’s surf pulling my safety and ‘self rescuing’ back to shore. 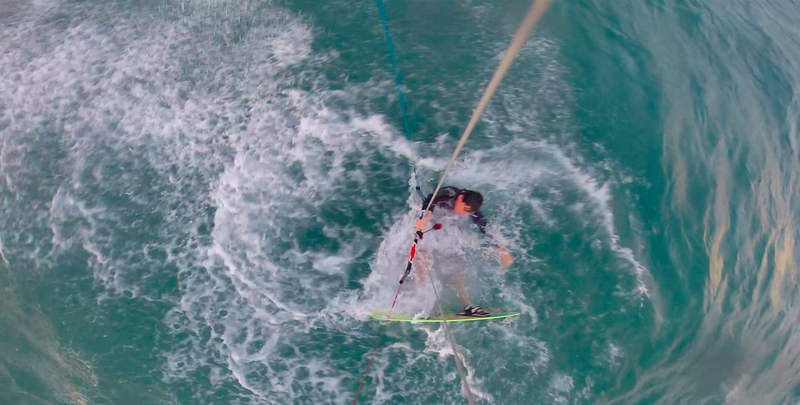 I admit I was frustrated, but I laughed and kept at it and learnt how to manage those bad boy waves soon enough becoming ultimately a better kiter for it! Remember to always leave enough space when trying new things, and attempt them in at least waist deep water to be safe. It’s not necessarily ‘crash n burn’, but more ‘crash and learn’!